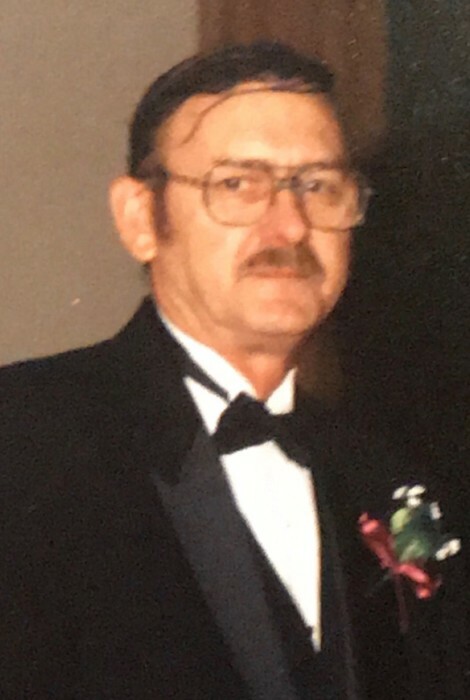 Edward Lee Buscher, 72, of Chamois, passed away peacefully on Friday, June 22, 2018, at Capital Region Medical Center in Jefferson City. Edward was born on May 23, 1946, in Chamois, a son to the late Paul and Myrtle (Nichols) Fredrich. Edward attended Osage R-1 School in Chamois. On January 25, 1969, he was united in marriage to Alverda (Crowe) Buscher in Chamois, who survives at their home. Edward worked for the Langenberger Hat Factory for approximately 15 years. He then worked at the MFA in Chamois for the next 20 years, followed up by 9 years at QCM plastic factory in Linn. After retirement he loved spending time with his family, putting together puzzles, scratching lottery tickets and watching Cardinal baseball. In addition to his wife of 49 years, Edward is survived by: a son, Daniel (Jill) Buscher of Wardsville; two daughters, Jodie (Keith) Otto of Linn and Amie (Kris) Wuelling of Morrison; eight grandchildren, Zach, Peyton, Sydney and Lucas Buscher, Katie and David Carter and MaKenna and Kaden Wuelling; one brother, Walter (Donna) Buscher of St. Louis; three sisters, Margie (Albert) Zastrow of Herman, Carol (Ray) Keilholz of Taos and Paula (Robert) Wilson of Linn along with numerous nieces and nephews. In addition to his parents, he was preceded in death by: a granddaughter, Kenadie Wuelling.